Energetic & compelling, Patrick Martin has been a top industry performer in Los Angeles for nearly two decades. Handling a diverse portfolio of properties & known for unparalleled service, his clients are experienced local, national & international real estate investors. A seasoned background as a General Contractor provides Patrick with an understanding of the market that competitors lack. 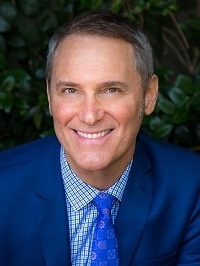 He’s been featured on numerous television programs (including House Hunters) through the years & is frequently asked to speak throughout California sharing his unique perspective & style.